Home » Blog » How Lemongrass Enhances Value of Thai Food? How Lemongrass Enhances Value of Thai Food? Thai food is one of the most nutritious cuisines in the world. Its health benefits flow from the various herbs and spices used and the unique way it is prepared. Lemongrass is widely used in Thai cuisine; it looks like fat spring onions with a swollen base and woodier stalk. They have tightly packed grey-green leaves.The lemony fragrance is unique and sweet and elevates the aroma and nutritional value of Thai dishes. Studies have reaffirmed numerous health benefits with lemongrass when it is combined with other Thai spices including garlic, chillies, and coriander. For example, Thailand’s favorite soup Tom Yum Kung composed of many herbs and spices has lemongrass as its key ingredient. Tom Yum can cure colds, flu’s, and sometimes even cancer. This highlights the underlying medicinal qualities of lemongrass. Fresh lemongrass can be purchased from local grocery stores. When selecting lemongrass they must have firm stems with a pale yellow or white lower stalk, the upper stalks should be green. In Thai cooking, lemongrass is chopped to form marinades, soups or stir-fries. Many doctors say that lemongrass is very good at curing digestive problems because it has multifarious properties such as antioxidants, therapeutic and anti-bacterial qualities. It has been a useful remedy for many common ailments. It is already used for brewing tea. The extension of lemongrass as an ingredient in curries, fish, poultry, seafood and soups is quite logical. As mentioned before, it is the therapeutic and health benefits of lemongrass that alleviate many health problems. It has been proved useful in controlling respiratory ailments including laryngitis, sore throats, or high fevers. 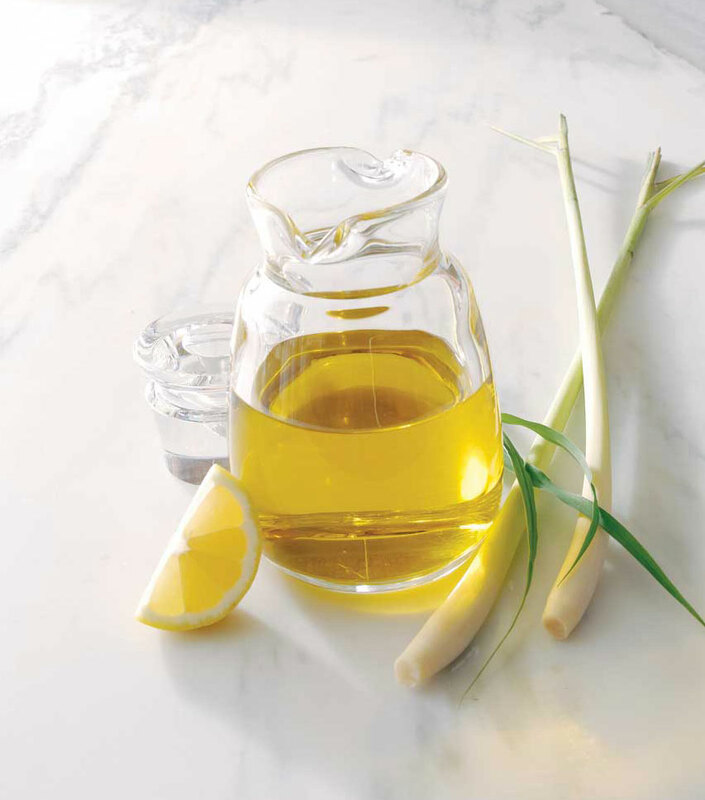 Lemongrass contains citral as a key component and is used as an aromatic compound in many perfumes with its lemon odor. Citral has antifungal properties and is a positive effective on enhancing the use of Vitamin A with explicit rubefacient properties for improving blood circulation. Pain Reliever: As a powerful pain reliever its properties can alleviate muscle spasms by reducing pain-related symptoms in the abdomen, joint pains, muscle pains, digestive tract spasms, muscle cramps, stomachaches etc. Lemongrass is also linked to the ability to repair damaged connective tissues in ligaments. The Vitamin A present in lemongrass takes care of skin problems such as acne and pimples and brightens the skin and eyes. It also clears up oily skin. Its antibacterial property comes into play for skin infections. 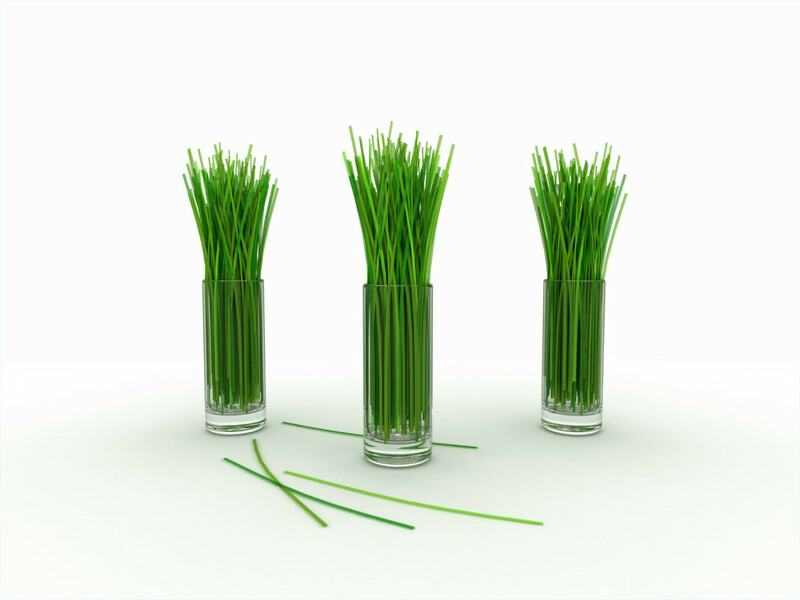 Lemongrass on the whole improves body odor and controls excessive sweating. Having described the wonderful qualities of lemongrass it must be clear that when you eat authentic Thai food in a good restaurant that too in a delightful atmosphere with a fascinating menu and friendly service, you will understand the special flavor and value lemongrass adds to your food.